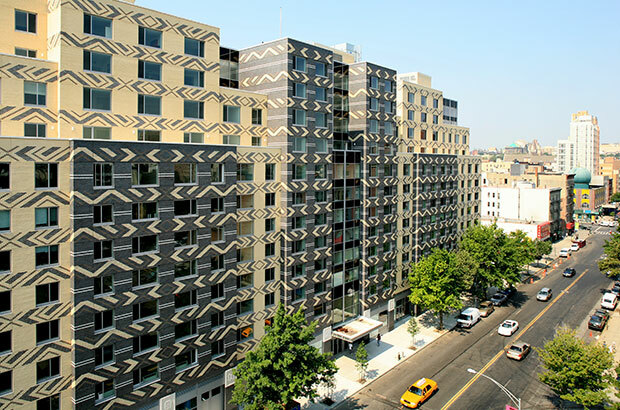 The Kalahari, a 249-unit mixed-income condominium, is a model for mixed-income homeownership located in the heart of Harlem. Half of the units in the Kalahari are income restricted thereforeaffordable to families earning between80% and 175% of area media income, and half are market-rate. 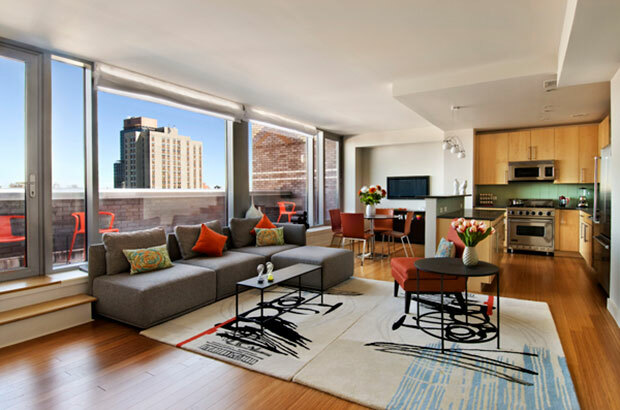 The building has been certified LEED® Gold and offers green elements such as energy efficient lighting and appliances, low VOC emission building materials, and a landscaped public courtyard. The Kalahari is also home to Harlem’s first ZipCar garage, the SL Green Street Squash Center, as well as My Image Studios (MIST), a $21 million performance art and film screening center, developed by L+M’s development partner, Full Spectrum of New York. 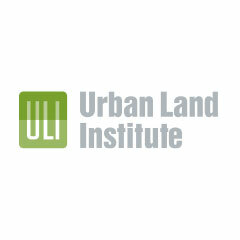 The Kalahari was the recipient of the 2009 Jack Kemp Workforce Housing Models of Excellence Awards and the 2009 Urban Land Institute (ULI) Workforce Housing Models of Excellence Award, as well as several other awards for sustainability. 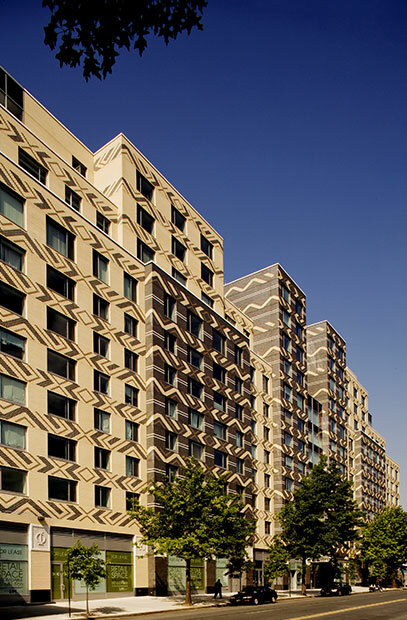 The Kalahari condominium, located on W. 116th Street in Harlem, is one of the city’s dozens of mixed-income condo buildings, making it a social engineering construct of sorts.